Since 1979, R.V. Carey’s has been providing expert water heater services to families and businesses in Washington, DC and throughout the Maryland, Virginia, and Washington, DC area. 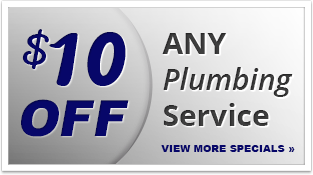 Whether you need water heater installation, repair, replacement, or service, you can count on the licensed, certified Maryland plumbers at R.V. Carey’s to have your job finished on-time and on-budget. If you’re having problems with your water heater, or you need to install or replace a system, call R.V. Carey’s today! If you need water heater service in Washington, DC, don’t wait—call R.V. Carey’s today at 301-424-8899 or click here! Why call R.V. Carey’s for water heater services in Washington, DC? For water heater service in Washington, DC, call 301-424-8899 or click here!